The following list of forms are available for you to print out to complete and bring with you to your procedure or appointment. They are listed by the possible locations where we may have scheduled your procedure. Any forms that are required for a particular location will be indicated as such. 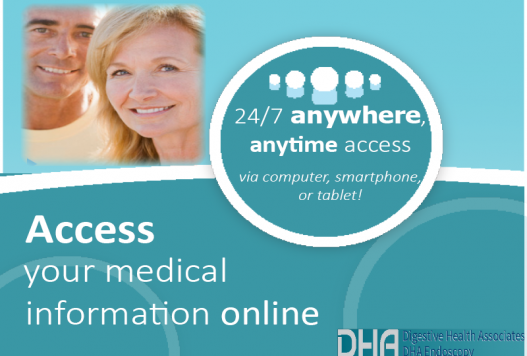 The following list of instructions and procedure preparations are available to help you prepare for your upcoming procedure with DHA. Please follow instructions only for the specific prep that has been prescribed by your physician.